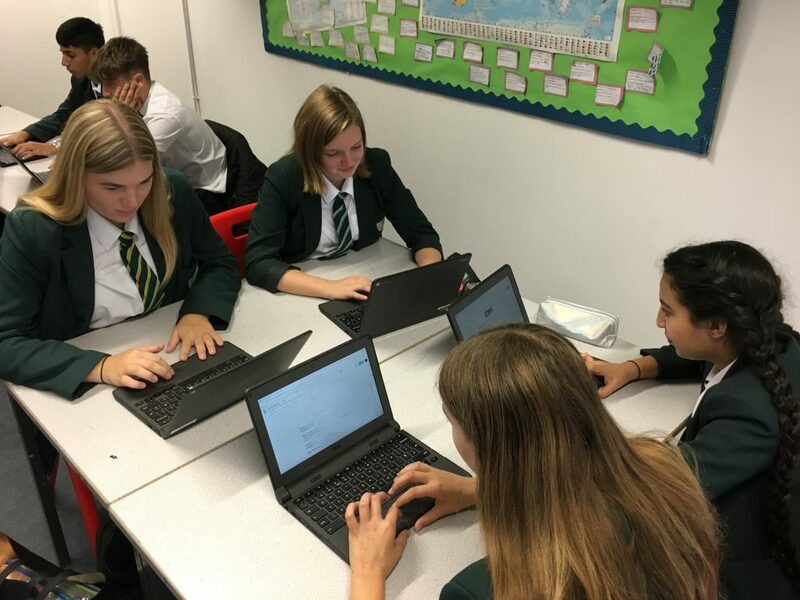 It was great to pop in to a Year 10 Geography lesson to see students researching the devastating impact of hurricanes across the world and also hear such great discussions taking place in Mr Newbold’s Year 7 RE lesson. 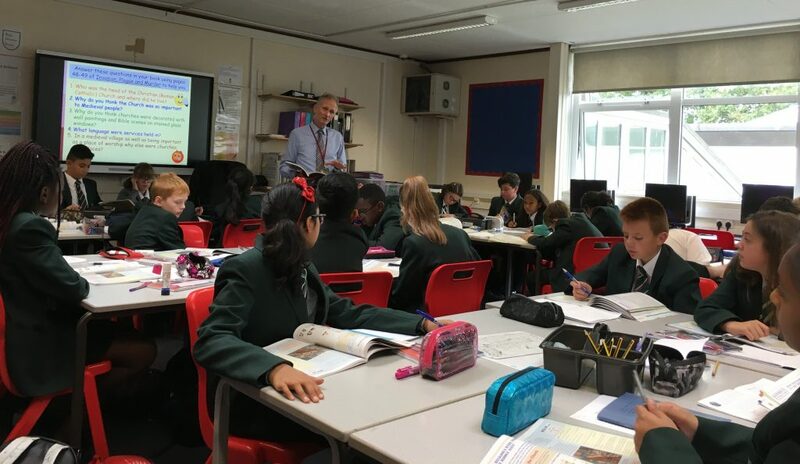 Students were really engaged, doing their best, had responded to green pen marking with their purple pens and were all listening carefully to the teacher and each other across the classroom. There was lots of good learning taking place.